Working in confined spaces can be dangerous, risks can include noxious fumes, reduced oxygen levels, fire, drowning, and more. When asked to work in confined spaces you should be able to appropriately assess the risks of the particular confined space. Appropriate training is essential to staying safe whilst working in confined spaces. During our 1 day confined space course (safe entry and breathing apparatus) you will be taught the physiology of breathing, how to use breathing apparatus, how to assess the risks of a confined space and how to enter and exit confined spaces safely. You will also be taught the safety requirements when working in confined spaces and given an overview of confined space regulations. 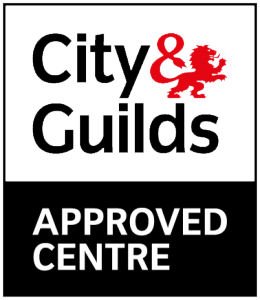 We offer City & Guilds accredited training, alternatively we can provide an in-house version of the course. Our in-house confined space training teaches you everything you need to know to stay safe, satisfies health and safety regulations and saves you money. If you would like staff trained at your site our trainers can come to you. Please note: we cannot offer City & Guilds training on your site. If you would like to find out more or book your course please call 0800 0213 263 or visit our confined space page to view upcoming course dates and locations.